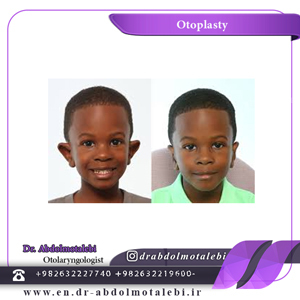 First, patients should examine by an otolaryngologist head and neck surgeon. 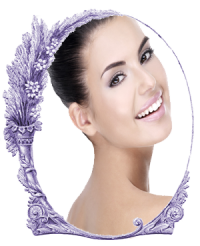 Blood tests and photographs are done before surgery to prevent complications. 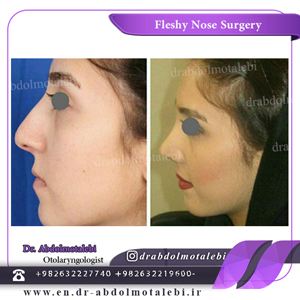 Before surgery, patients can choose their desire form of the nose. Doing routine activities, or walking can be started 2 weeks after surgery. Swimming should be done 2 months after surgery. Heavy and severe activities such as running, should be done 2 months later. 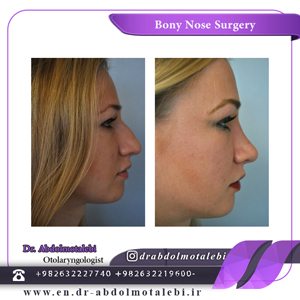 Taping is the most post- operative cares to reduce the swelling and also shapes the nose. Tampon is removed 3 days after surgery. Unit 23. Floor 6. Sina Building. Between Shohada Sq & Taleghni. Shahid Beheshti St. Karaj. Iran.